If only Apple had recreated its app wall from WWDC last year, but with iPads! 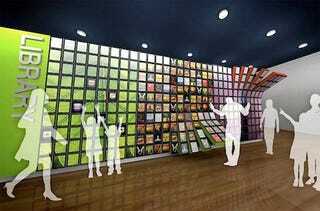 The 300 iPads used in this concept wall from Austraian architects would cost $149,700 if it was real. Apple could've afforded it, I'm sure.